Ultimate driving pleasure on the straights. Adrenaline-fueled excitement on every corner. 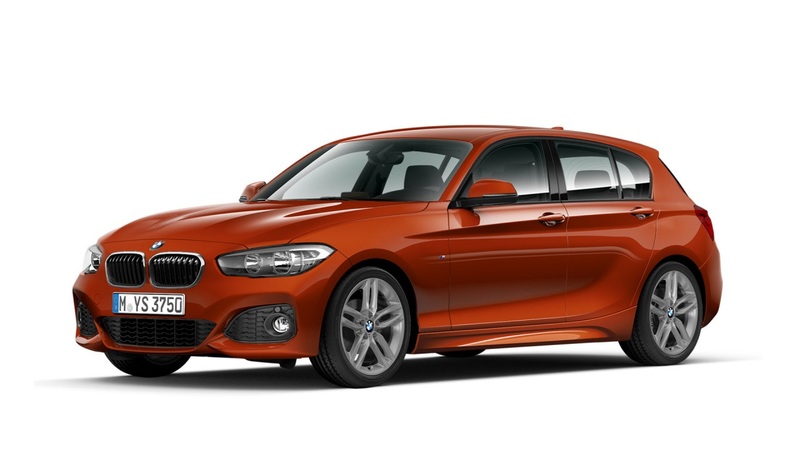 The combination of direct steering, precisely tuned suspension and optimum axle weight distribution offers agile performance. 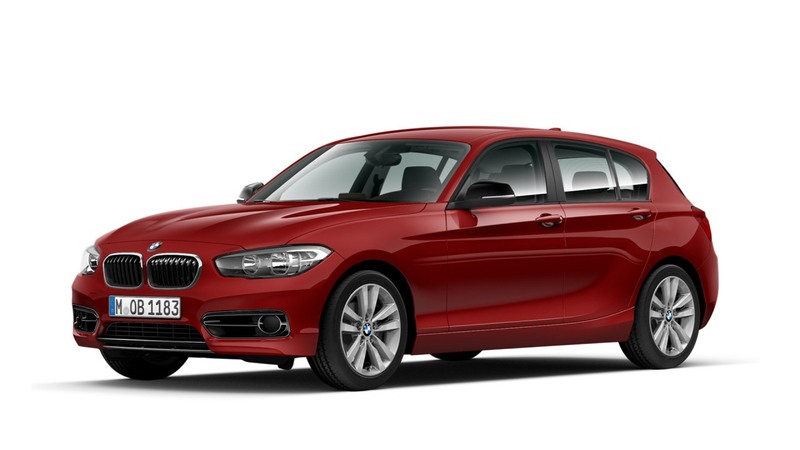 And with the Turbo inline 6-cylinder petrol engine under the extended bonnet, the new BMW 1 Series 5-Door exhibits unrivalled dynamics in the compact class. 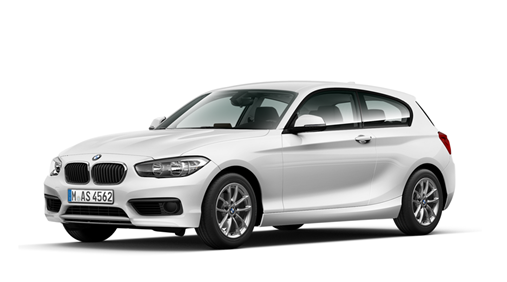 Whichever model you choose will come with BMW Business Navigation as standard. From the Aluminium Hexagon interior trim finisher with matching high-gloss Black accent to the host of elegant chrome details, there are plenty of exclusive details to catch your eye. Enhanced Bluetooth with wireless charging* includes a wireless charging dock and additional USB ports. A roof aerial connection improves mobile reception.